With a smartphone in one hand, pen and paper in the other and a voice recorder in her pocket, Eve holds a dual role at Snook, working on communications and research. 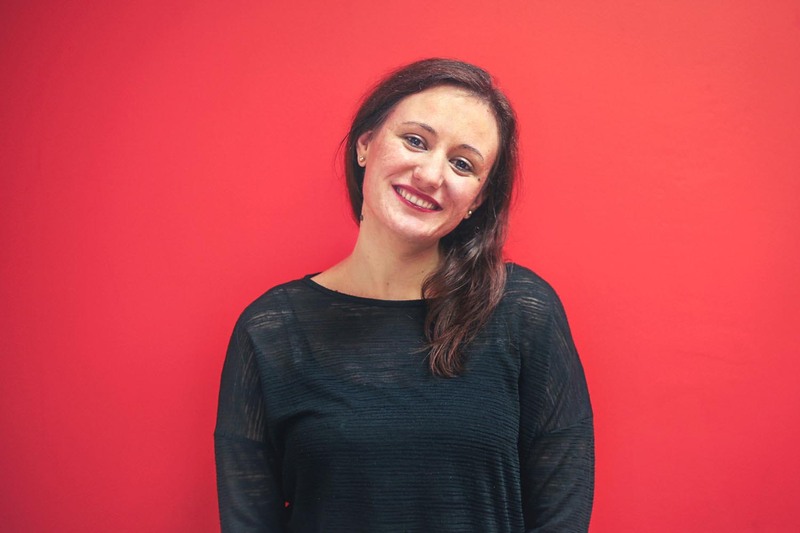 Delivering on both digital and communication strategy projects and conducting both qualitative and quantitative research, Eve often refers to the question ‘if technology is the answer, what was the question?’ Her clients include Comic Relief, Wheatley Group and Glasgow City Council. In her spare time, Eve helps out human rights organisations with the translation of court cases and communications support. With her background in Criminology and Politics, she has a particular interest within the spheres of transitional justice, corporate social responsibility and feminism, and international politics. Eve is currently an embedded user researcher, working full time at a public sector organisation and supporting the ongoing digital transformation programme.